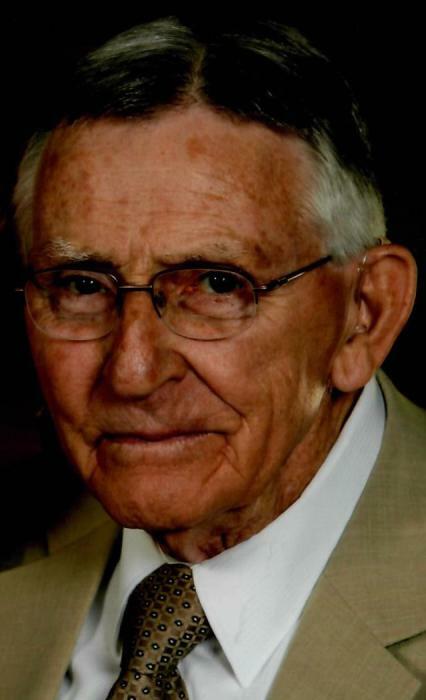 Donald P. Pepple, 85, of 13 North Barndollar Avenue, Everett, PA; passed away on Monday, March 25, 2019 at home with his loving wife by his side. He was born on April 10, 1933 in Snake Spring Valley, Everett, PA; a son of the late S. Dale and Lena P. (Smith) Pepple. On October 6, 1958 in Winchester, VA; he was united in marriage to Delores A. (Henderson) Pepple. Along with his wife of sixty years he is survived by daughter Jennifer married to Daniel Hillenbrand, Everett, PA; two very special granddaughters and their boyfriends; Taylor Hillenbrand and Nick Herncane; Olivia Hillenbrand and Brandon Martin; siblings Joanne Mellott, John William Pepple, Shelvy Jean Woy, Linda Brallier and Dale R. Pepple and many nieces and nephews. He was preceded in death by siblings Marcine Norris, Robert Dean Pepple and Darrel E. Pepple. Donald was a graduate of Everett Southern Joint High School Class of 1950. Upon graduation Donald served in the United States Army as a Corporal during the Korean War. Don spent his entire life working hard and was an excellent mechanic in his younger years. He owned and operated the Atlantic/Arco Service Station at the Bedford Interchange and along with his wife owned and operated the Western Auto Store in Bedford. Mr. Pepple attended Snake Spring Valley Church of the Brethren. He was a member of the Everett Masonic Lodge F.&A.M. No. 524 and the Everett American Legion Post No. 8. He enjoyed spending his time with family and dearly loved and adored his granddaughters and his grand dog “Jack”. Don was a man of his word, proudly served his country, and had strong convictions in life. He would do anything for his family and will be greatly missed. Friends and Family will be received on Thursday, March 28, 2019 from 2-4 and 6-8 P.M. at Akers Funeral Home, Inc., 299 Raystown Road, Everett, PA 15537. The Everett Masonic Lodge will conduct services at 7:30 P.M. on Thursday. Funeral Service will be held on Friday, March 29, 2019 at the Snake Spring Valley Church of the Brethren at 10:00 A.M. with Pastor David Grimes officiating. Burial will be held at Everett Cemetery with full military honors by the Everett Area Honor Guard. If friends so desire, memorial contributions may be made in memory of Donald to the Alzheimer’s Foundation of America, 322 Eighth Avenue, 7th Floor New York, NY 10001 or to the American Heart Association, 7272 Greenville Ave. Dallas, TX 75231.